2018 has been a year full of fun and new adventures for Helium Arts! As we’re coming into the final month of 2018, we thought we’d take a moment to look back. It’s been a big year for us at Helium Arts! Our creative programme supported 305 children & young people in hospitals and community settings. We worked with 16 talented artists. And 38 amazing volunteers gave a helping hand at public events. 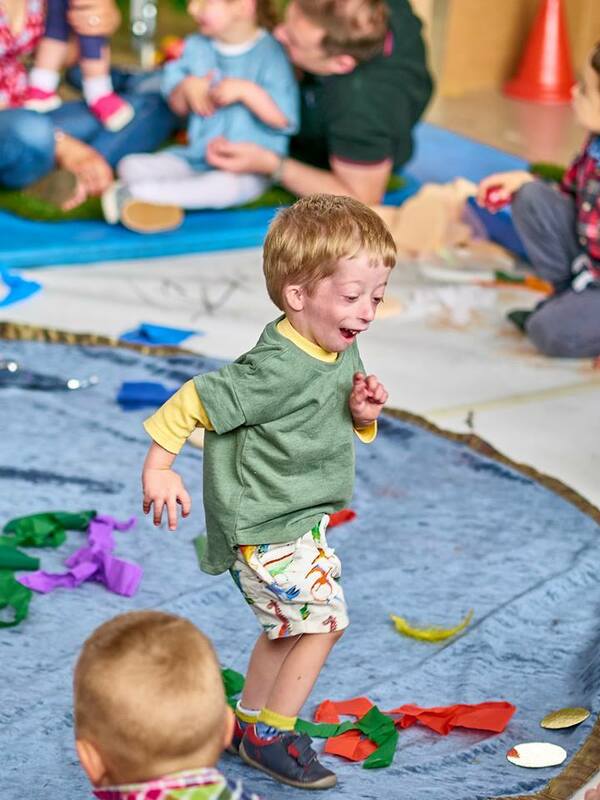 Thanks to all of you, our friends and supporters…Through your kindness, children living with illness have felt happier, more connected, supported and inspired in 2018 through our creative programmes. Please watch our 2018 highlights by clicking the image below. Read more about our various projects in 2018 here. In big news, we received two new funds this year to establish our model for growth, our Creative Health Hubs. Helium is delighted to be one of 30 amazing creative projects to be funded through Creative Ireland’s National Creativity Fund in 2019. We also received three-year investment from a private donor. 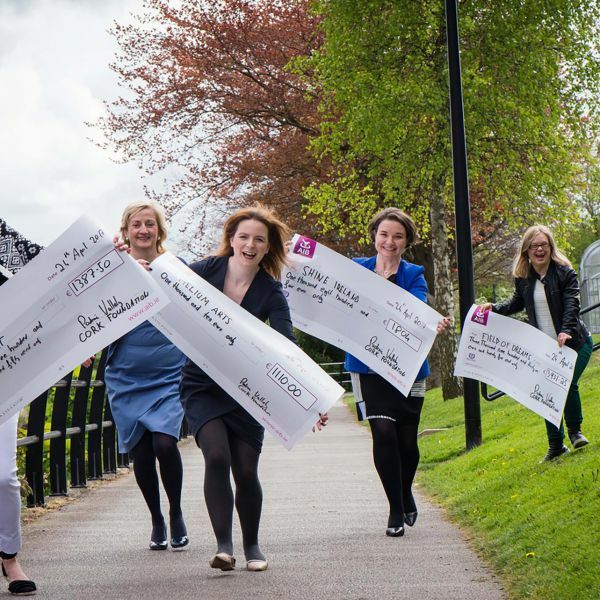 Through the vision of these funders, in 2019 we will establish our first Children’s Creative Health Hubs in Cork and Limerick. These hubs will work between hospitals and community settings, in partnership with healthcare, arts and academic partners to have the widest possible reach and highlight the contribution the arts can make to the social & emotional wellbeing of children facing many challenges due to long-term illness. By 2021, we hope to have an established programme of activity in Cork, Limerick, Galway and Dublin, connecting children from all across Ireland through our creative programme. While this new investment in our growth will allow us to reach many more children over the coming years, we still need to raise considerable extra funding to meet the constantly increasing demand for our services. 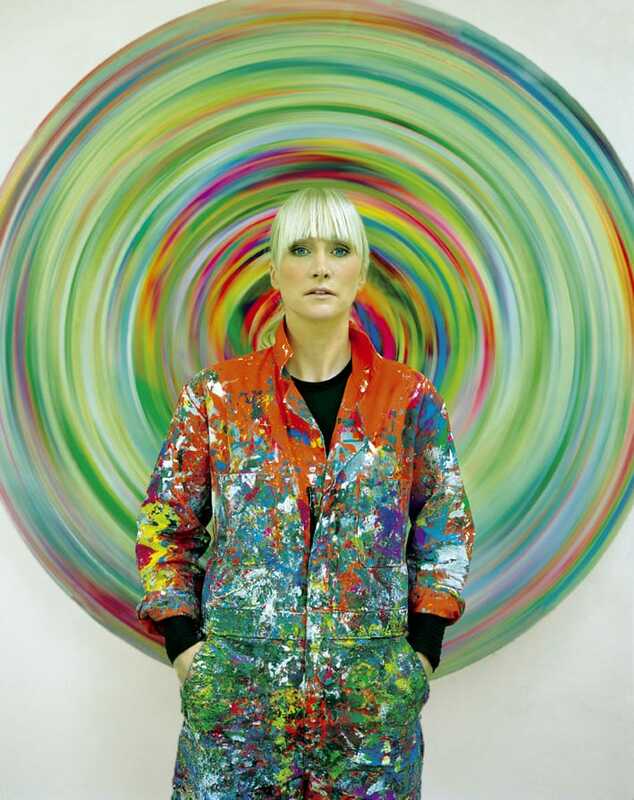 We’re thrilled that one of Ireland’s most exciting fashion designers and artists, Helen Steele, will be lending a hand to our work as ambassador. Helen, an award-winning Irish designer creating “wearable art” in bold, signature prints and luxurious fabrics is known around the world for her creations worn by stars such as Saoirse Ronan, Rita Ora and Cara Delevingne, among many others. To celebrate this collaboration we have eight beautiful 10×12″ limited edition Helen Steele prints worth €250 each to give away. Read Sophia’s story here to learn why your donation is needed. Give the gift of creativity this Christmas by donating €50 or more to Helium Arts. By donating at least €50 you will be automatically entered into the draw to win one of EIGHT prizes. Prizes will be delivered early in January 2019. With big thanks to Helen Steele for her support. This year, we launched our new website, which now, in addition to providing information on our work and highlighting the stories of some of the children & families we work with also has resources for parents, healthcare professionals and artists interested in how creativity can support the social & emotional needs and wellbeing of children facing lifelong medical conditions. Thanks to the Department of Culture, Heritage and the Gaeltacht for funding this and to New Graphic for design. View our new website here.